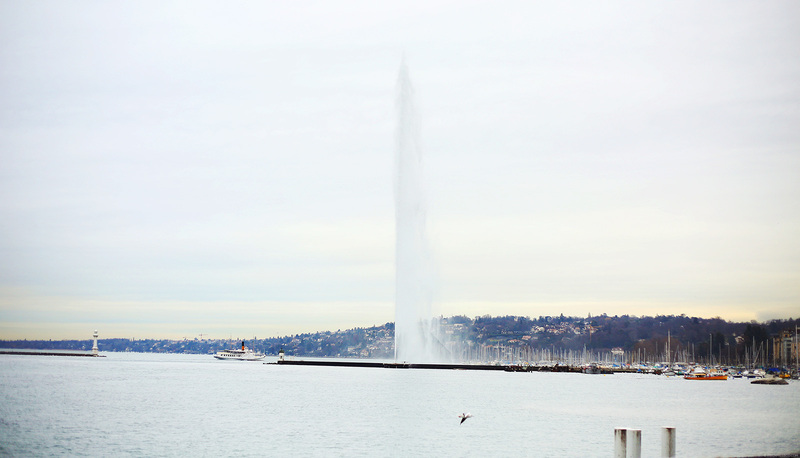 When my sister and I first arrived at Geneva, the first tourist spot that caught my eye was Geneva’s iconic fountain, Jet D’eau. I remember, we were inside our car still, en route to our hotel. We were on the bridge connecting the Right Bank of Geneva to the left. There it was sitting right on top of Lake Geneva. Its water was so high (140 meters to be exact), probably the highest I’ve ever seen being spurted out of a fountain. It looked so majestic. I told myself, “I’ll just take a photo of it tomorrow.” Boy was I wrong. I’ve read on so many websites that it can be pretty hard to catch Jet D’eau operating during winter. So true enough, Jet D’eau was closed the following day and the day after that. On our last day, I prayed so hard for it to be open. I NEEDED to take a photo of it. It’s Geneva’s iconic landmark! My Swiss experience wouldn’t be complete without it. God must’ve heard my mega loud prayers because I was lucky enough to catch it open again right before leaving for Lausanne. You should Google Jet D’eau. This photo I took of it does not give it justice. It’s one of the tallest fountains in the world! 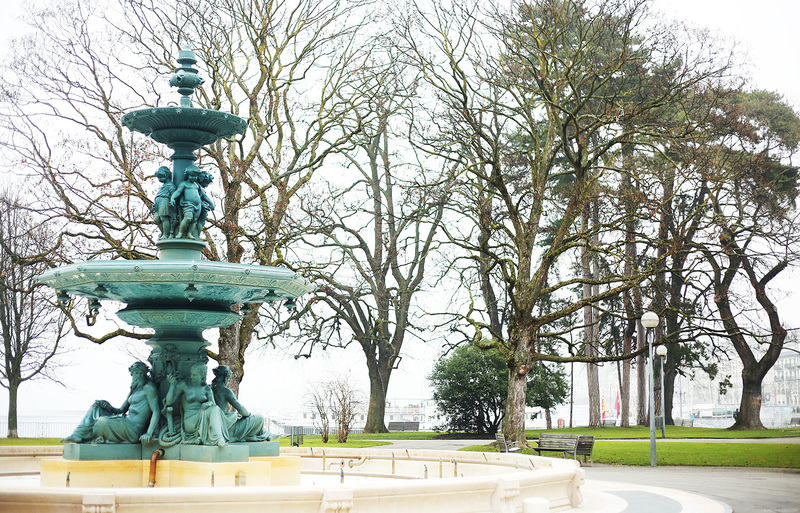 You can easily view Jet D’eau from where I took my photos at Jardin Anglais. This lakeside park was designed in 1853 in the purest English style hence its name. 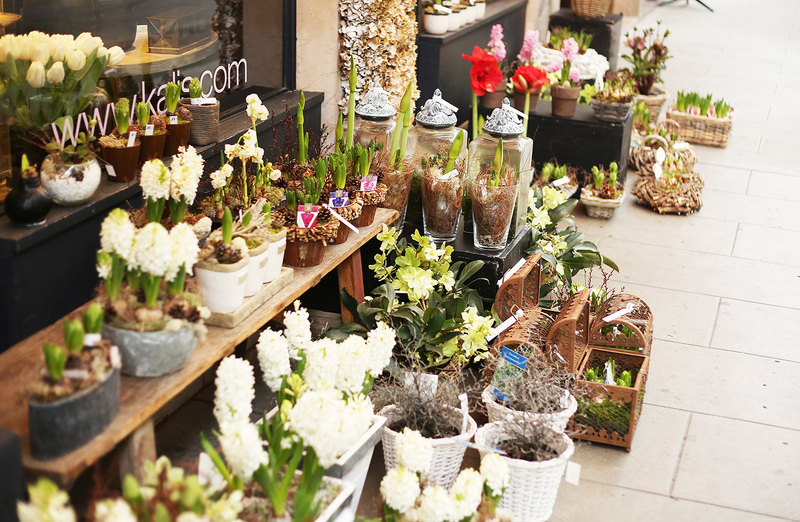 I can only imagine how this place must look like during spring. Now that it’s winter, this fountain is closed and the trees aren’t lush. I’m sure if this wasn’t the case, this park is as charming as can be. 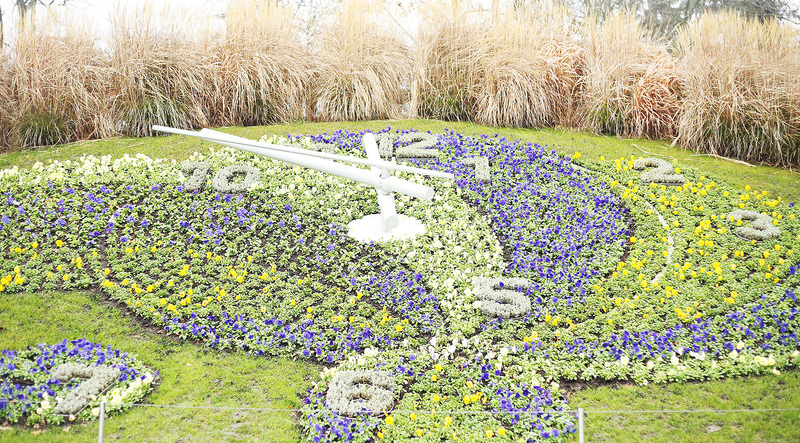 Jardin Anglais is also where Geneva’s Flower Clock or L’Horloge Fleurie is. It’s basically a giant Swiss timepiece composed of thousands of flowers. Again, how I wish I saw this during spring when all the flowers are abloom. Boat rides on Lake Geneva are offered daily. You can even dine in one while you take in Geneva’s scenery as you cruise along the lake. 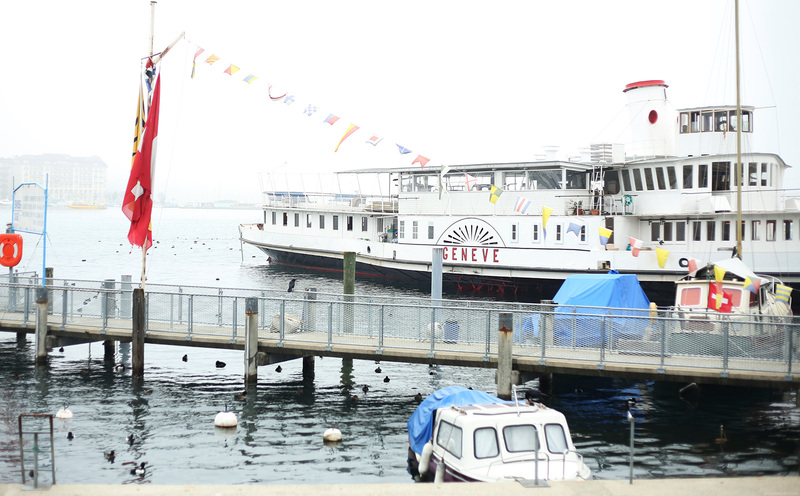 Some tourists also ride these boats to take a day trip to other parts of Switzerland like my next stop, Lausanne. 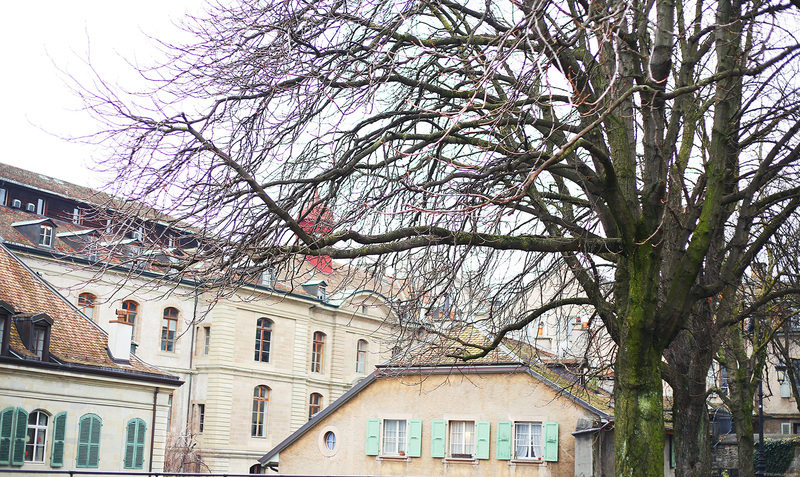 This wraps up my travel diaries from Geneva. Tomorrow, we begin another journey to Lausanne. 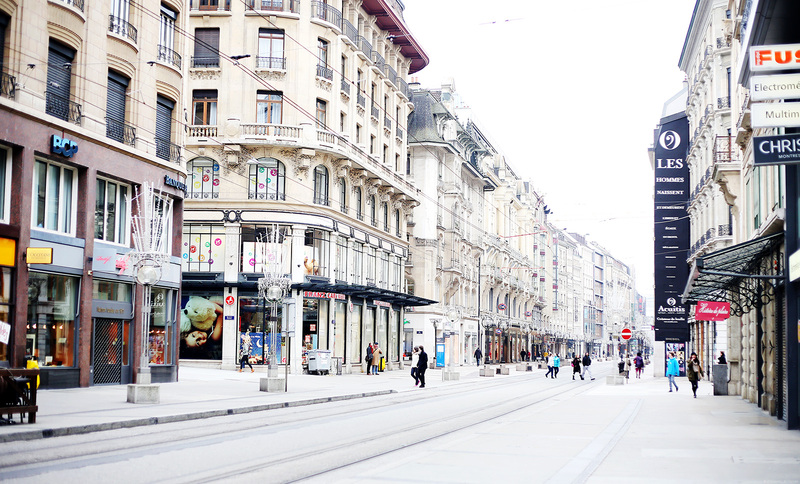 We love your post about Geneva, it looks very stylish and yet so natural. Next tome you come by, we would love if you would do us a pleasure by accepting our invitation to be at your service for a day. That fountain are so high, Ms Camille.. I’m amazed.. LOL.. I love that flower clock too.. I love what you are wearing here.. I love love love your Zara boots.. The flower clock and all! Ate Camille! I am really glad I become your reader. hi ate camille… love ur post <3 <3 … is that a leggings or stockings??? 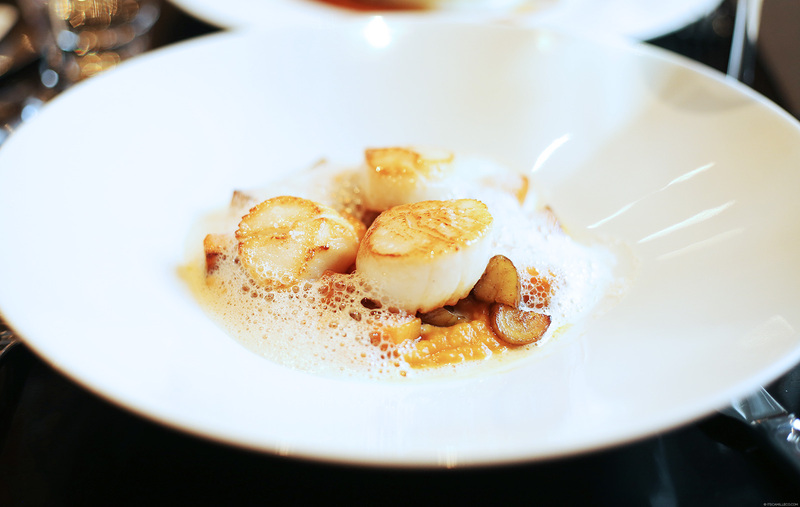 Lovely post miss camille! Super inspired lage sa blog mo, when I check it out twice a week, I spend 2-3 hours siguro. Haha! Natiwa lang din naman ko na pareho tayo ng hat! Yey! Keep on inspiring! The bag is just…so amaaaashun!! My favorite is the garden clock! Wow! I don’t even know how they did it! JOIN MY PURPLE SOLE PH BLOG GIVEAWAY! Gorgeous pictures!!! Pretty coat and shoes. the dress and the bag are perfect for each other <3 love this classy look so much! Where do you buy your thermal leggings? I`ll be travelling to the States and to Europe this summer and I heard the weather will still be cold! I recently got a pair at Debenhams. Really works! I LOOOOVE! I am so in love with your boots! For how much did you get it? SO CLAZZ lang din the Oscar de la Renta dress ha! At di parin ako maka-get over sa ganda ng bagelya mo. 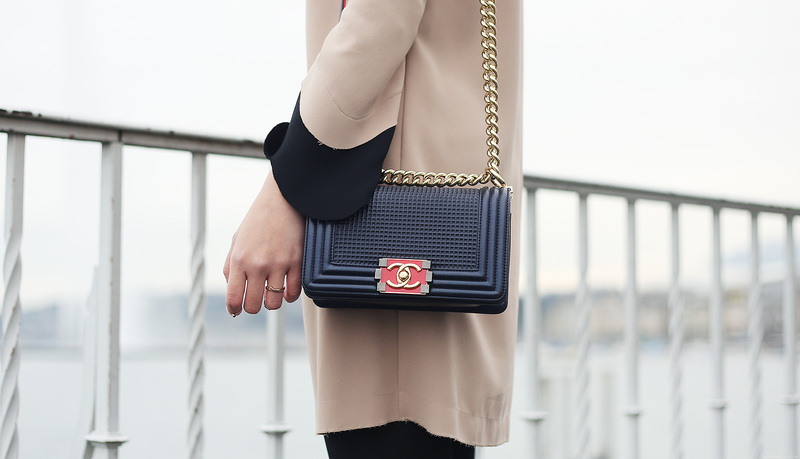 You can never go wrong with Chanel! Hi Camille! Oh my, I am so inspired with your recent posts (well, all your posts really) that I was prodded to post a comment. Hahaha. I am always updated with your posts because I am very entertained with how you blog. I learn a lot of things just by reading your posts. I don’t usually post comments on any blog though but I thought you should know how much of an inspiration you are to me. 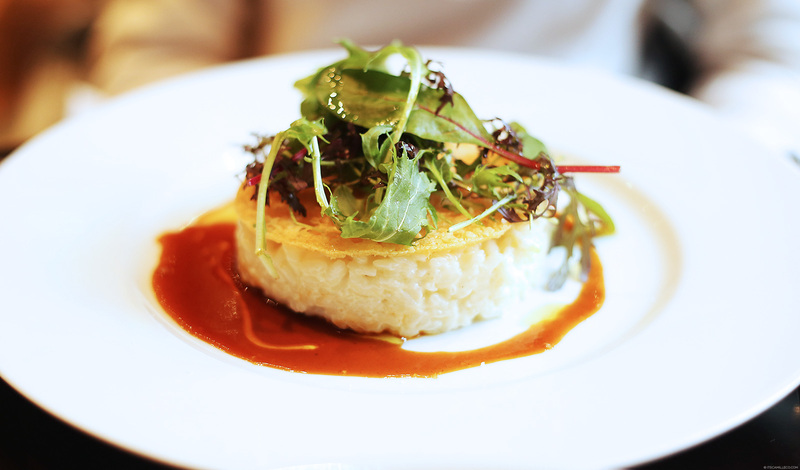 You don’t just blog for the sake of blogging but to share what excites you. I think that’s what is important about blogging and life in general, to be excited with the things that you do. Somehow your excitement transcends through my screen. Hahaha. 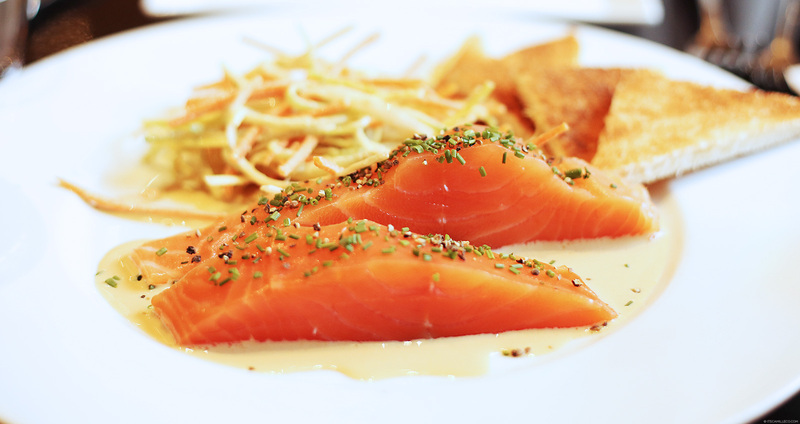 It’s very refreshing and makes me feel warm and giddy inside. Hahaha. What am I saying? Hahahaha. Anyway, keep up the good work and continue to inspire us with your blog posts. Oh wow! Thank you Jub! I really appreciate you taking the time to leave a comment here. Reading my readers’ comments is one of my most favorite things to do ever! :) I’m happy you see how excited I am to blog. This is the reason why I also take breaks in between. 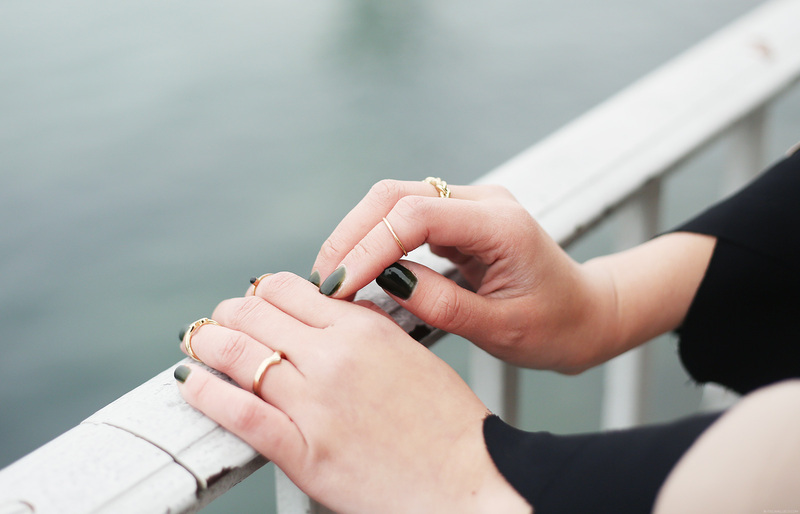 I want to always feel refreshed when I blog so that you guys can really enjoy my posts. You don’t know how happy I am to read this. Thank you! That’s going to be fun for sure! Correct me if I’m wrong but is that a new Chanel bag? Hehe. Cause you mentioned that for travels, you bring one small bag and one large bag and one evening bag for this trip because you attended an event. You already posted outfits using 2 Celine bags. You made me appreciate Chanel bags’ beauty. Hope I could by myself (one or more) soon. Hi ! I just wanna thank you for the amazing blog! I’m addicted to your blog… I’d just like to know your height please .. Thank you anyway!! Thanks Krista! Always :) I love traveling! Visit here http://www.ifapparel.com/ for secondhand and new fashion stuff. I love the Flower Clock! Is it working? BTW, i love the way you write your blog. It’s so informative yet not boring to read. I’ve been running out of poses haha! :) Thanks miel! Oh my God! The place is divine. It’s a paradise. And your outfit is so romantic. Love it by the way. Oh, and the Chanel bag! I want one that, too. I think it’s a really great idea expanding your blog posts to travel diaries this year, am loving all of them so far, don’t stop writing! Oh my, I forgot na!! I’m so sorry!